To manage your secondary home, join the Brittany Villa Stewardship . 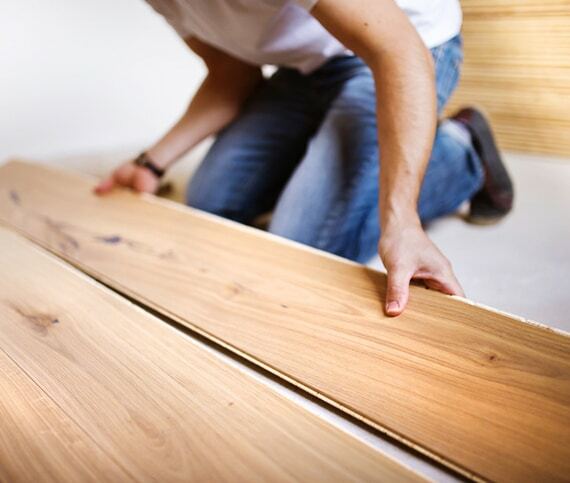 We take care of finding competent craftsman, conducting quote requests , and ensuring regular monitoring of the work. Working on your secondary home in Britain has never been easier!